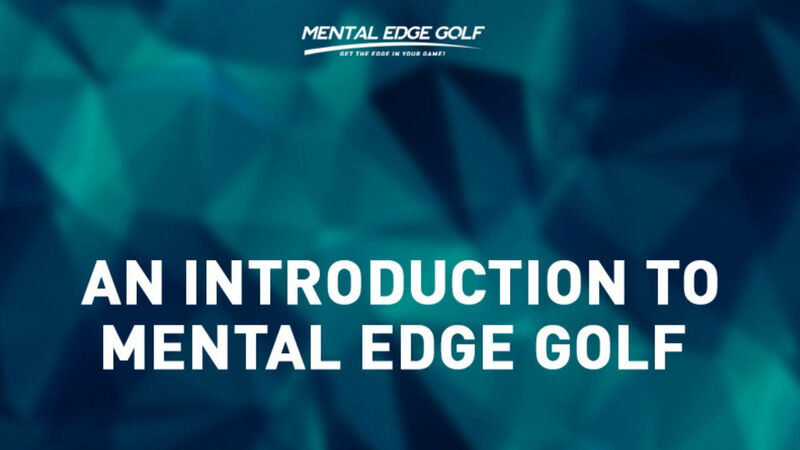 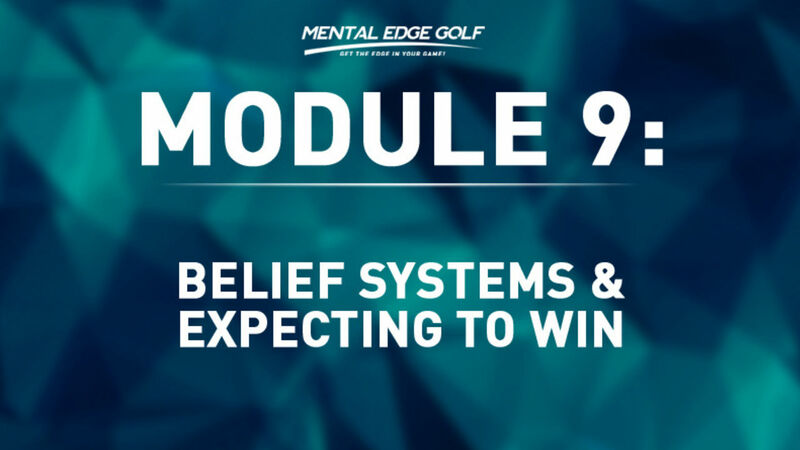 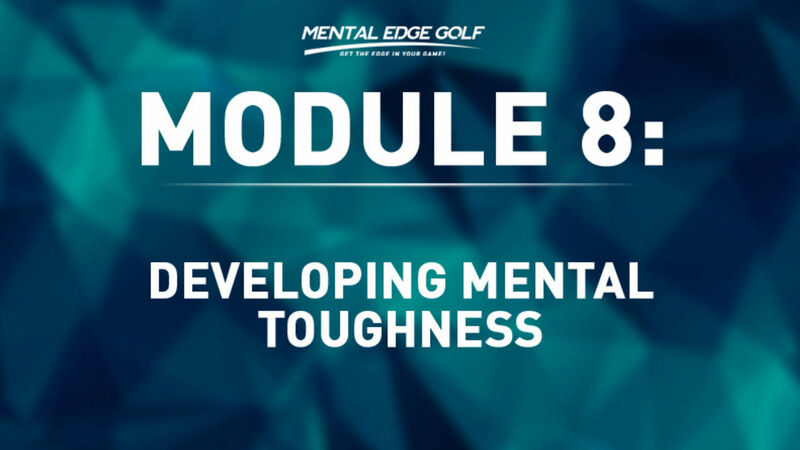 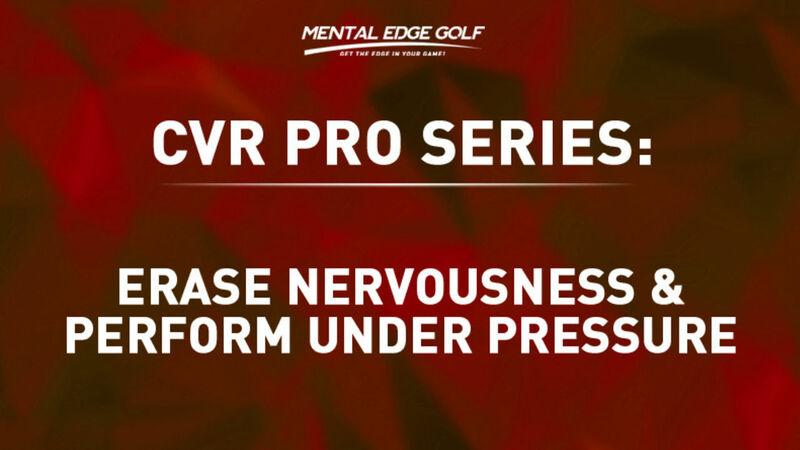 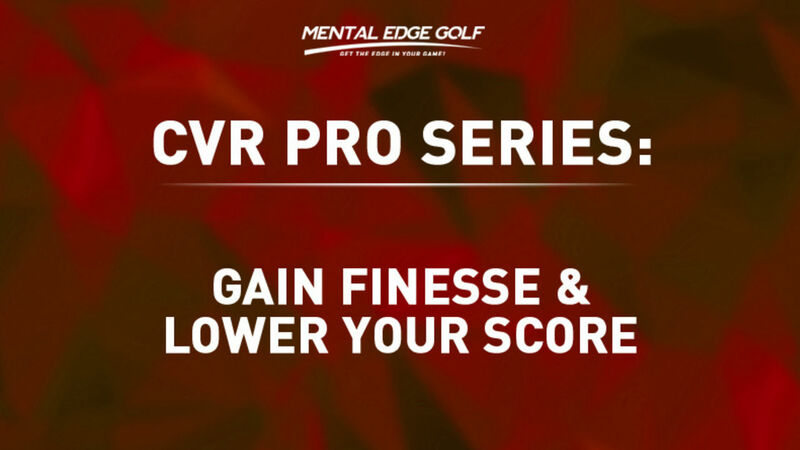 This Demonstration Track Is Designed For Use With The Mental Edge Golf Light and Sound Device, which is available exclusively to Mental Edge Golf Certified Trainers and Coaching Clients! 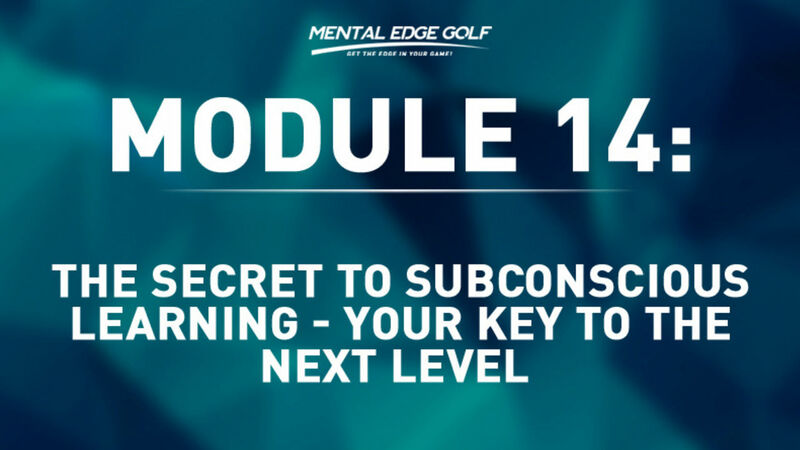 Feel free to listen with headphones only and contact us if you would like to know more about getting a light and sound device for personal or professional use with our AdvantEDGE Training Library. 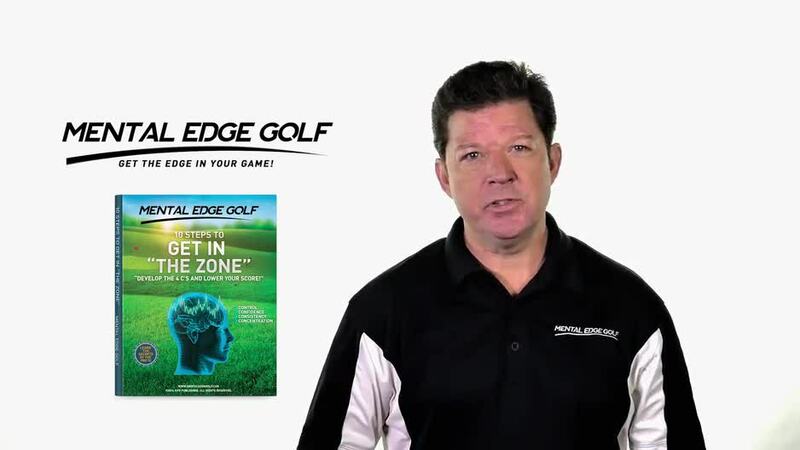 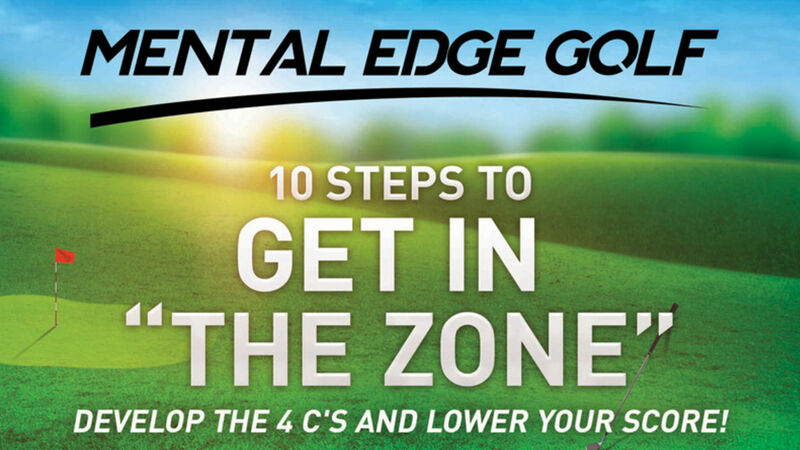 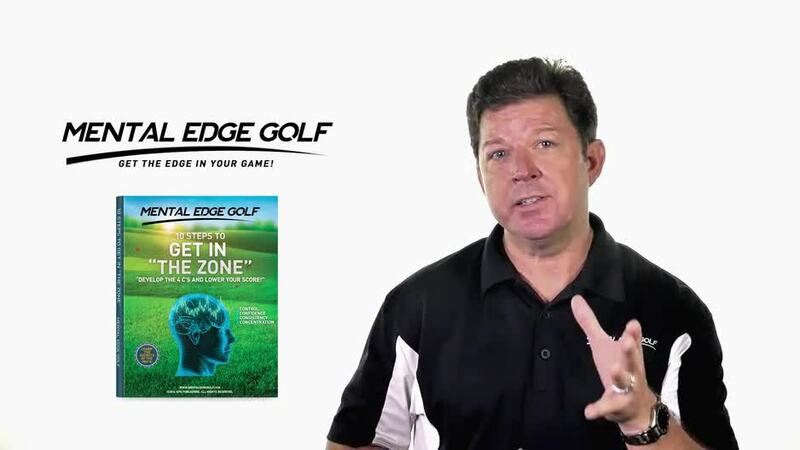 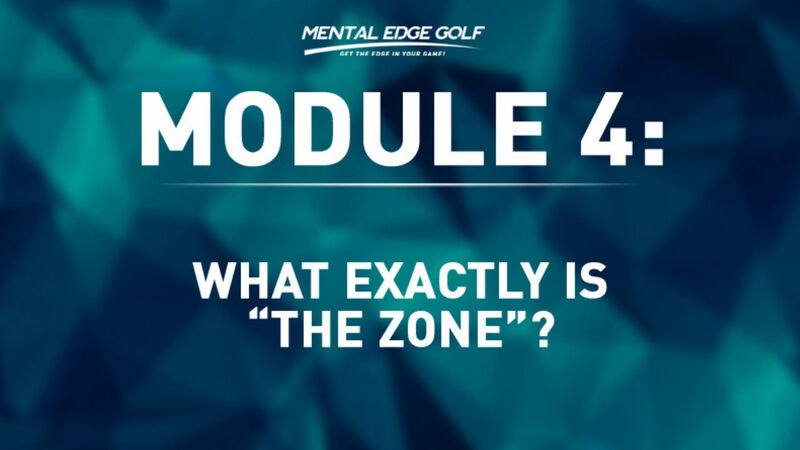 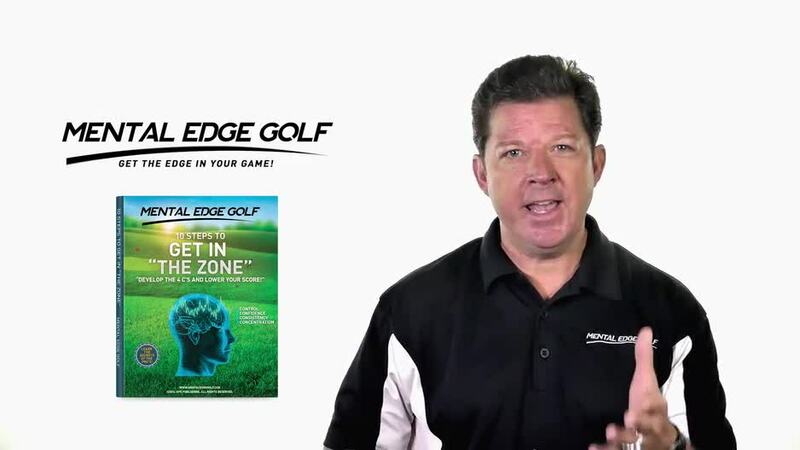 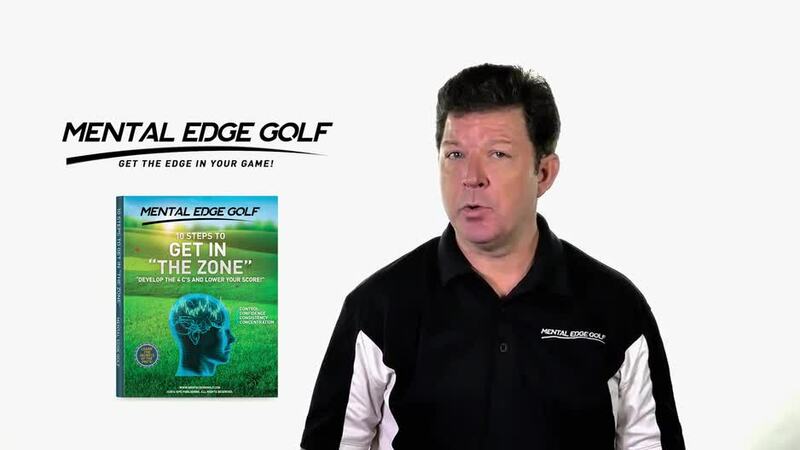 Whether you're an aspiring amateur golfer or a touring professional, you can learn to get in "the zone" and get the EDGE in your game! 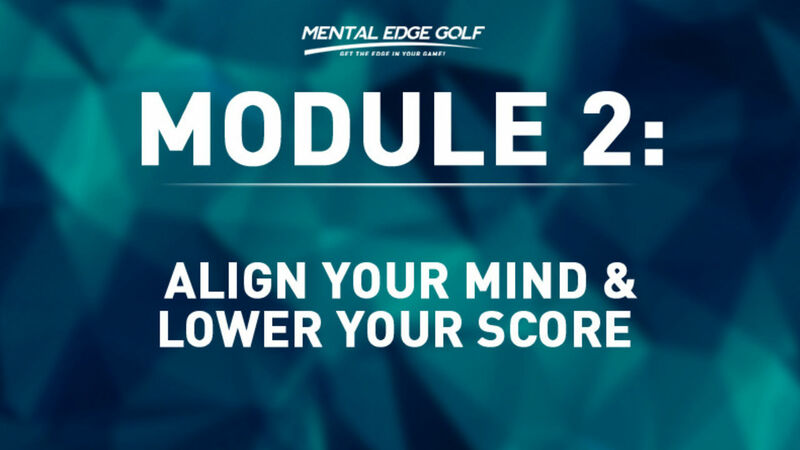 A relaxed mind allows enhanced focus, increased confidence and improved consistency. 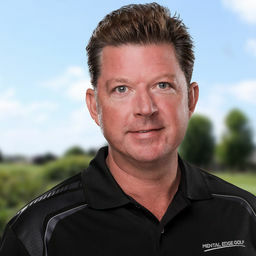 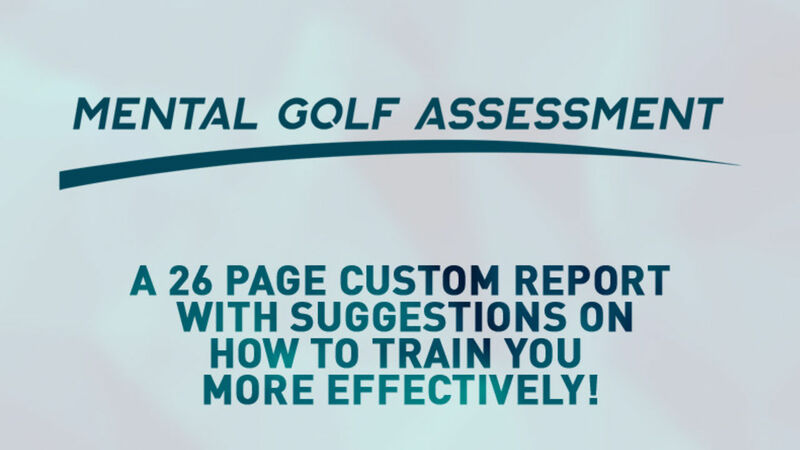 In fact, this technology has been used to mentally train and develop professional golfers and Olympic athletes to access their optimum zone state in a practice setting and then duplicate the mental process to actual competition. 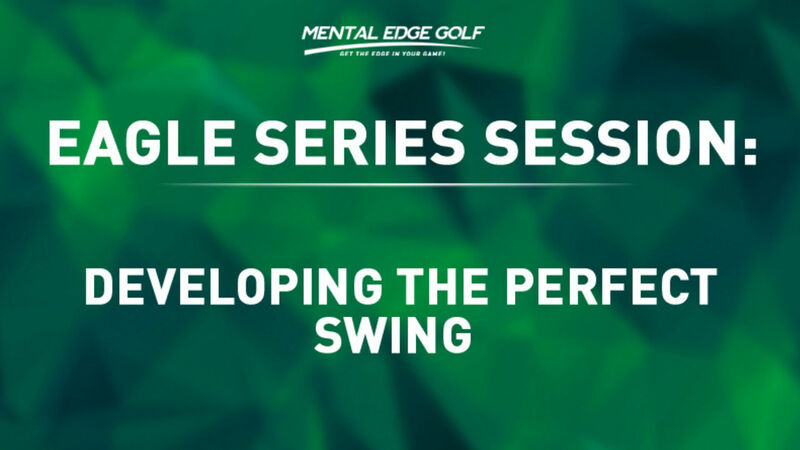 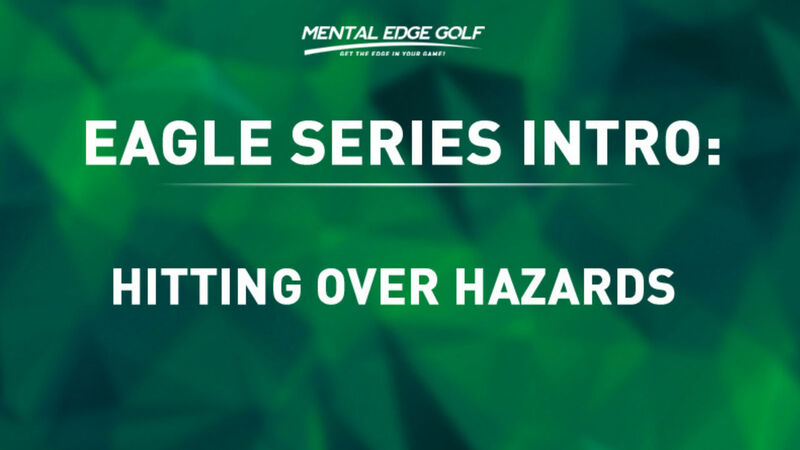 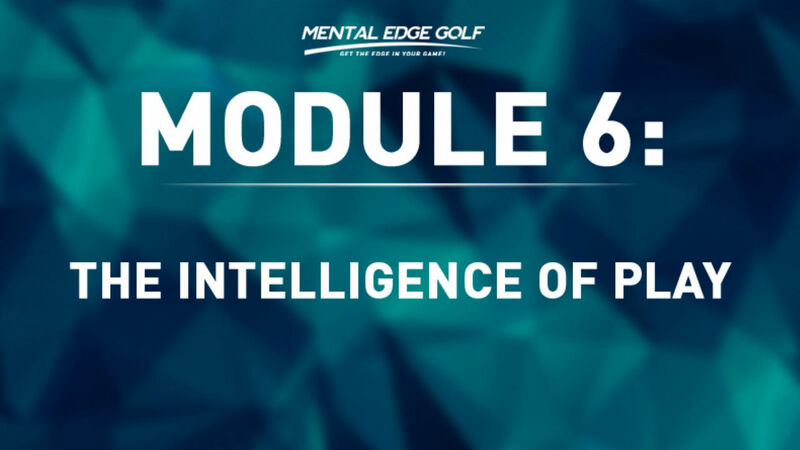 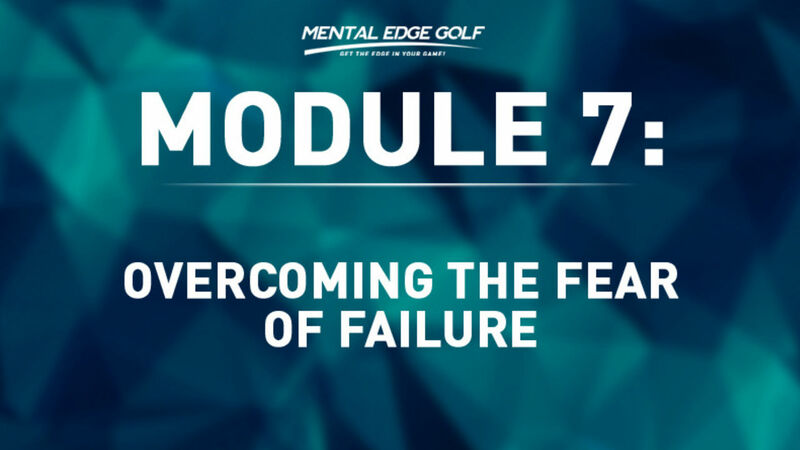 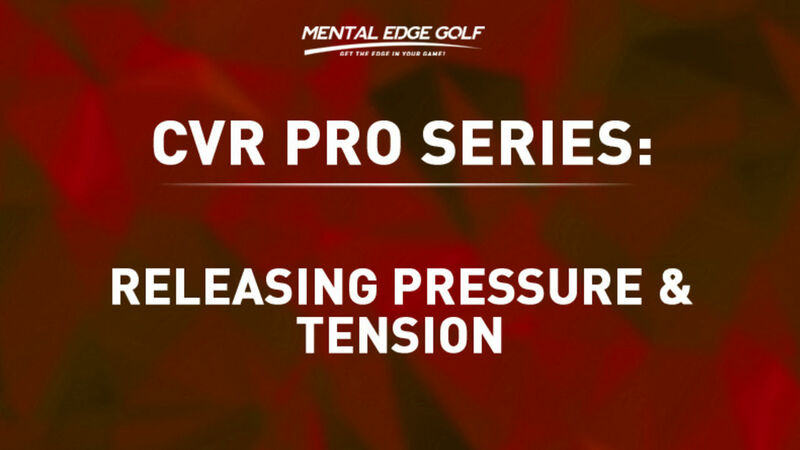 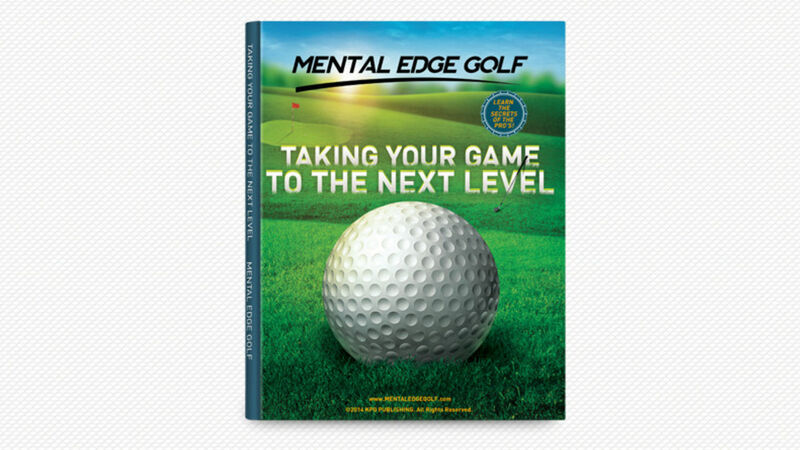 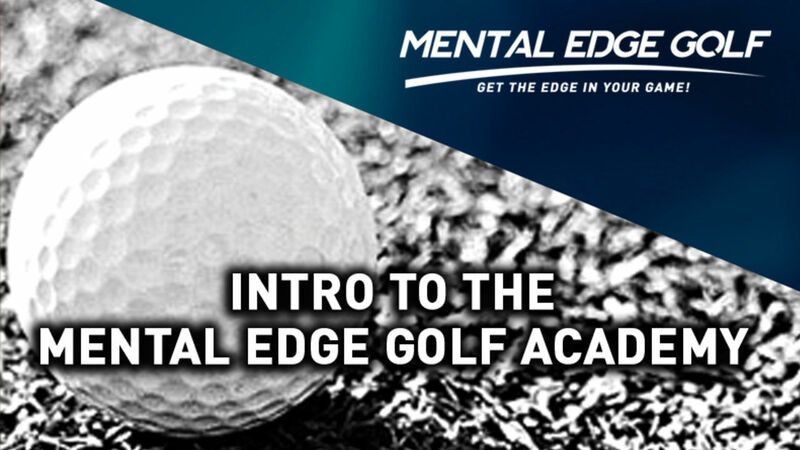 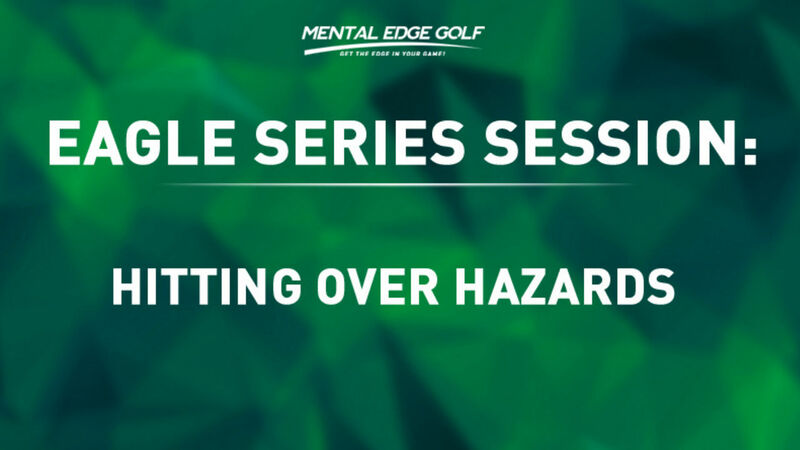 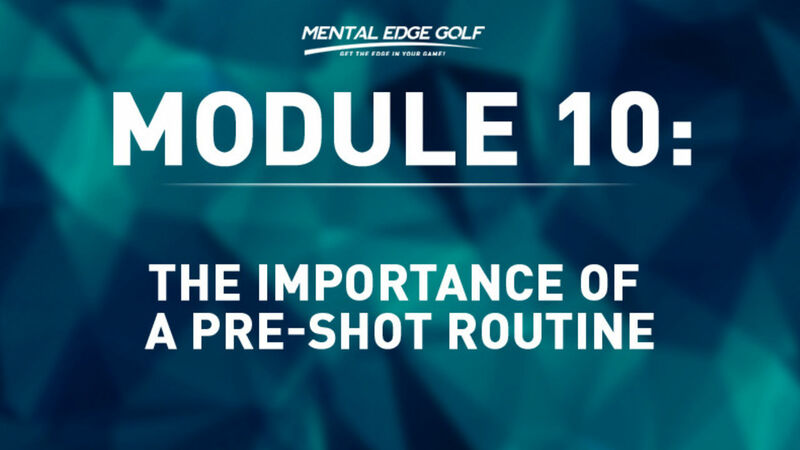 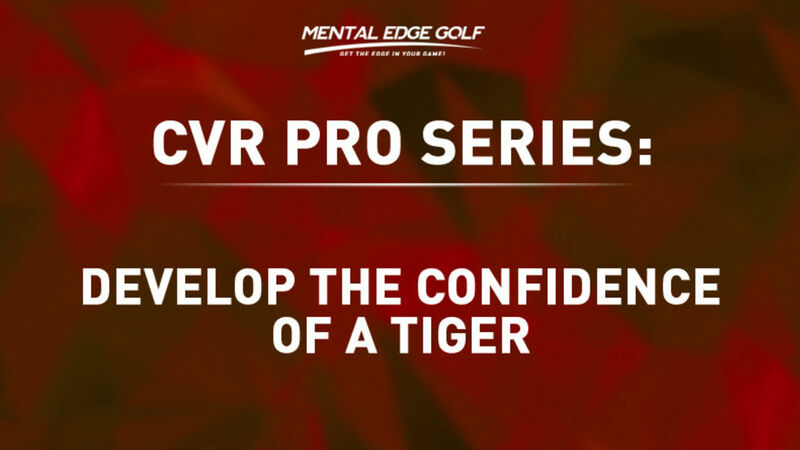 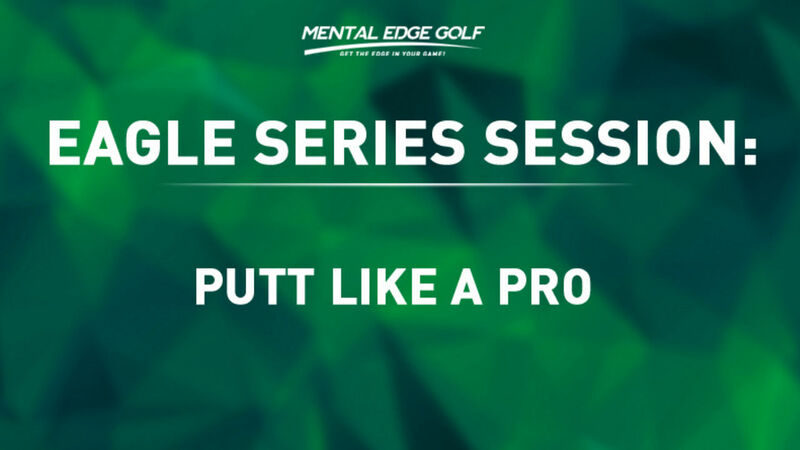 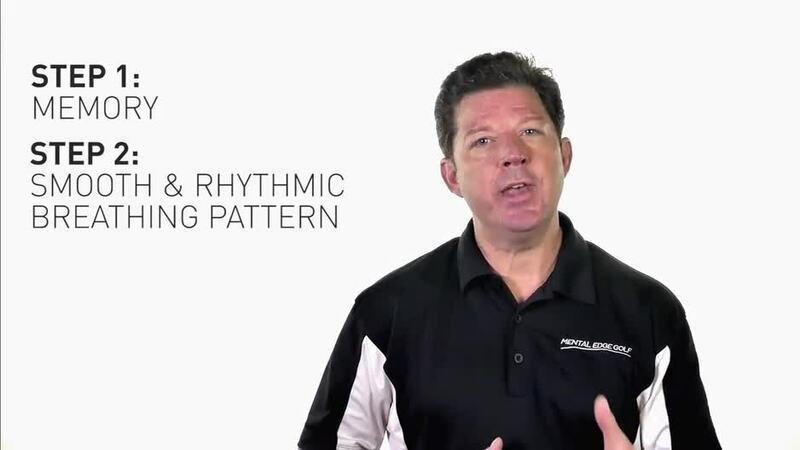 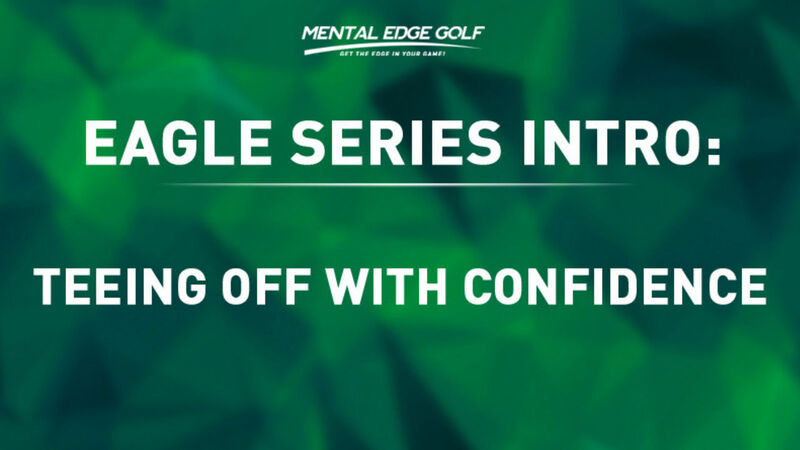 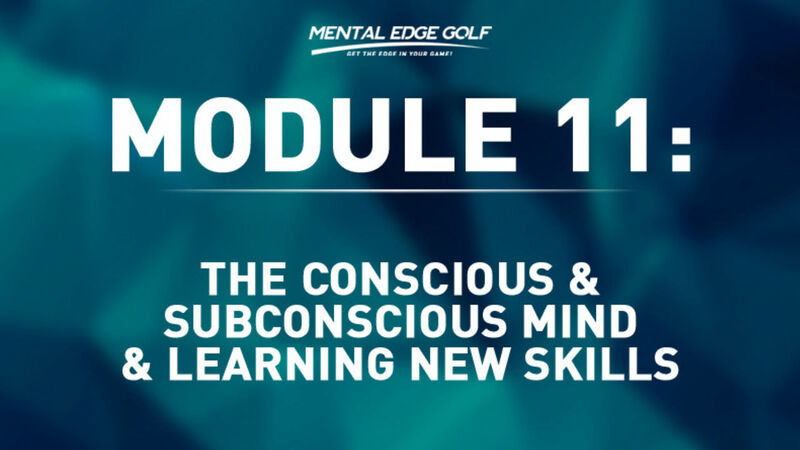 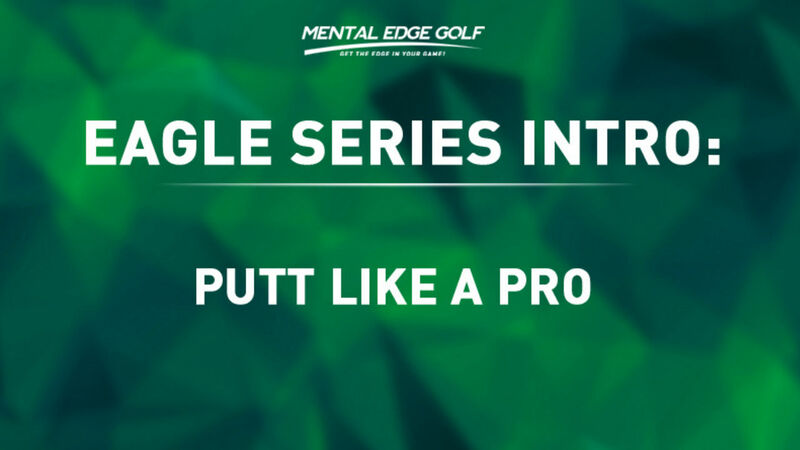 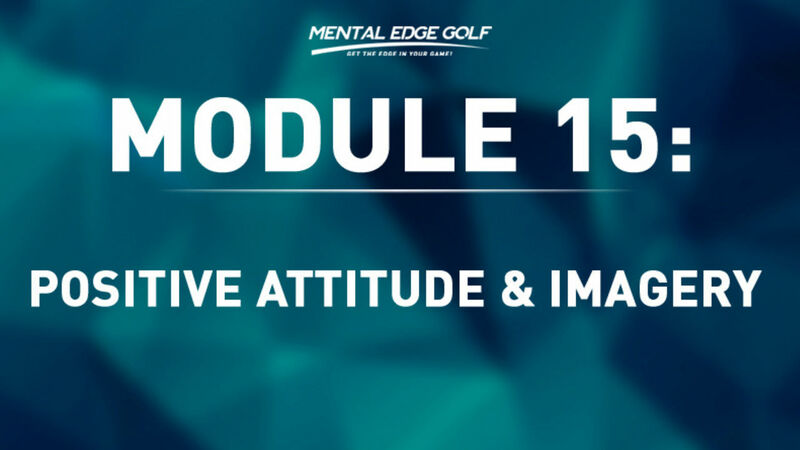 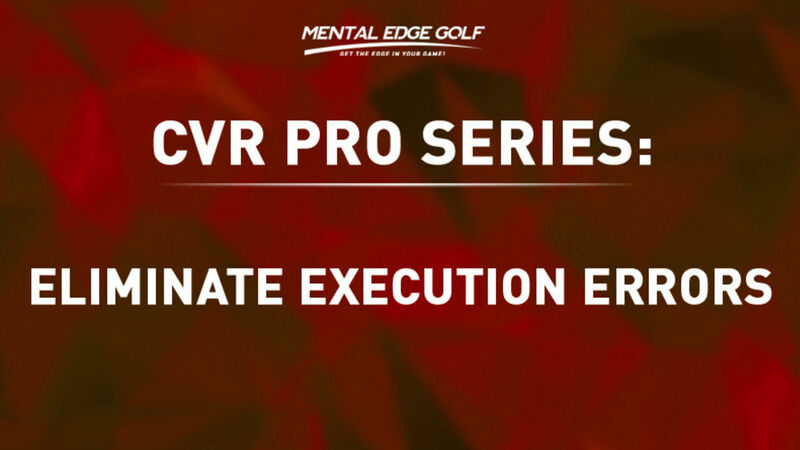 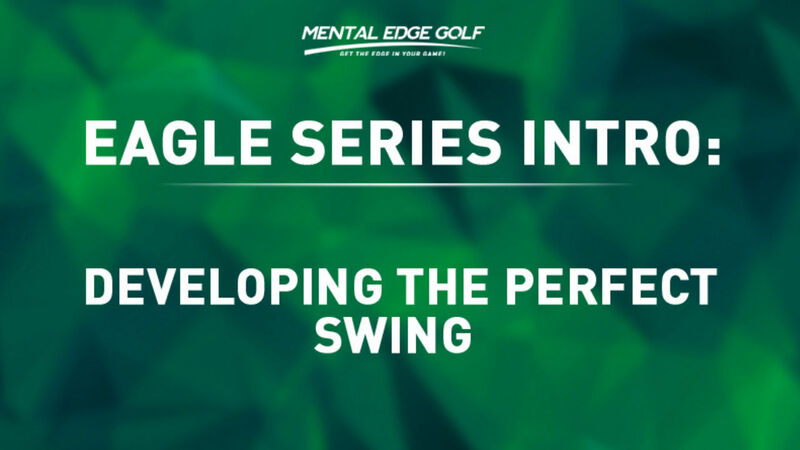 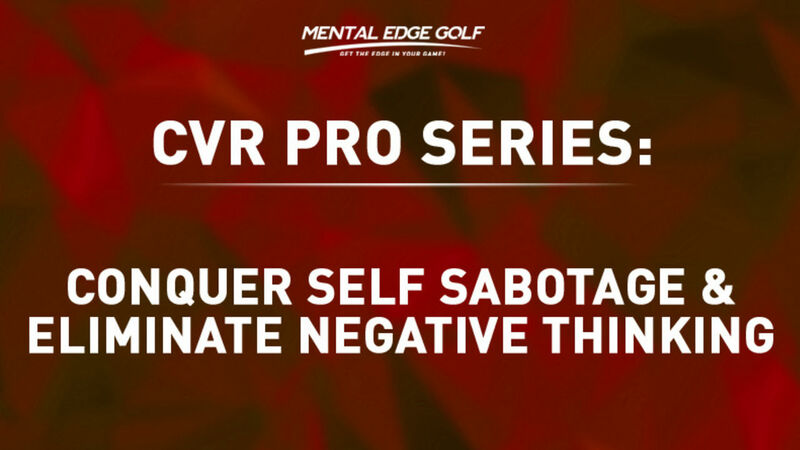 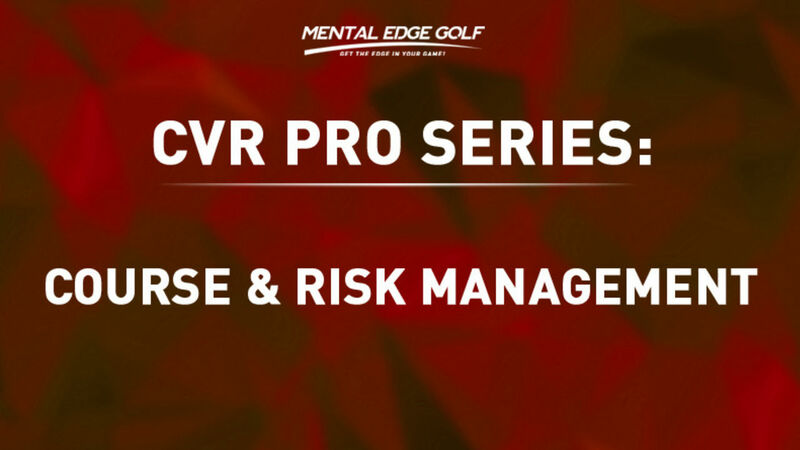 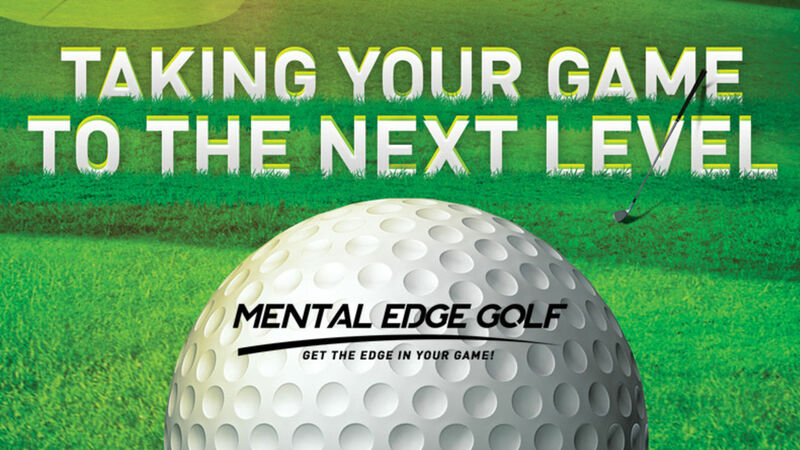 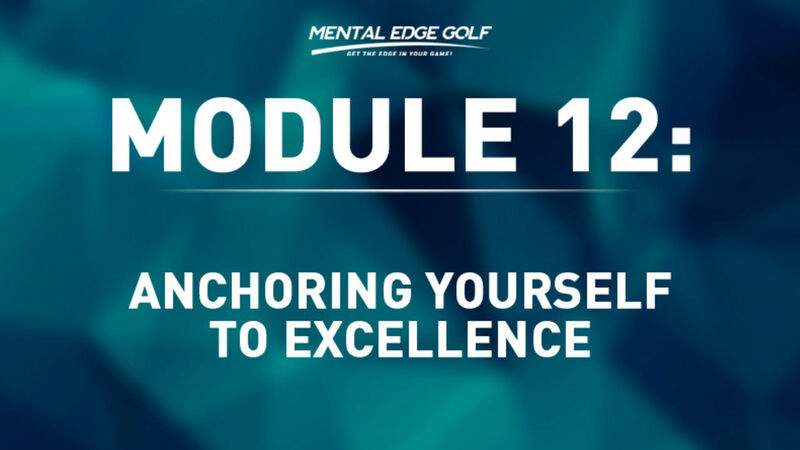 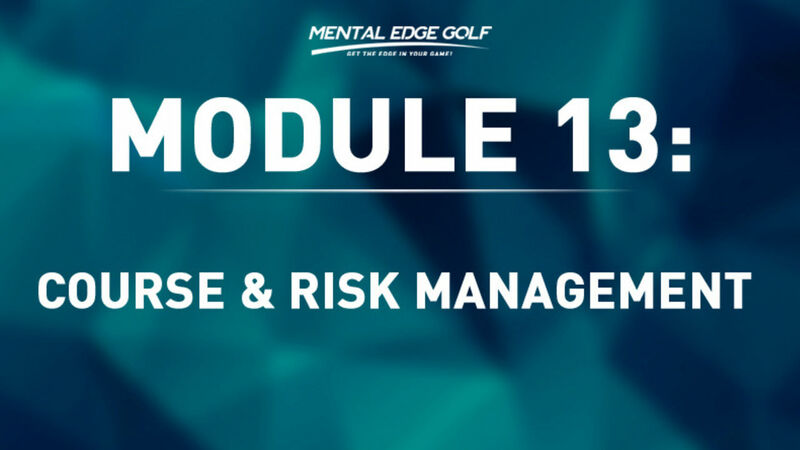 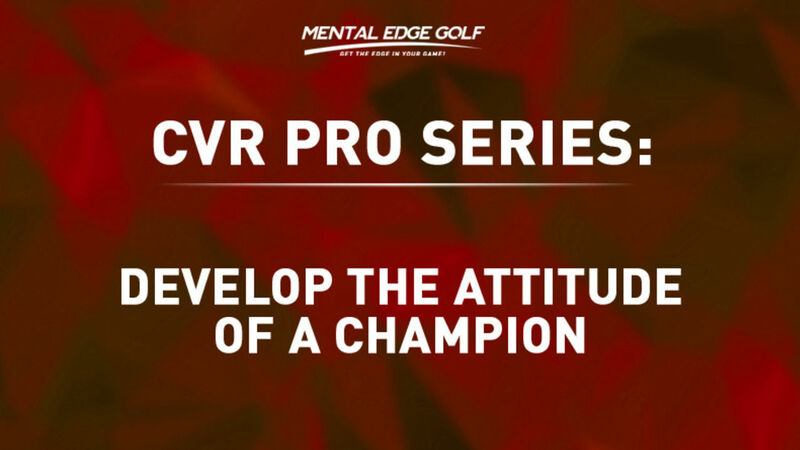 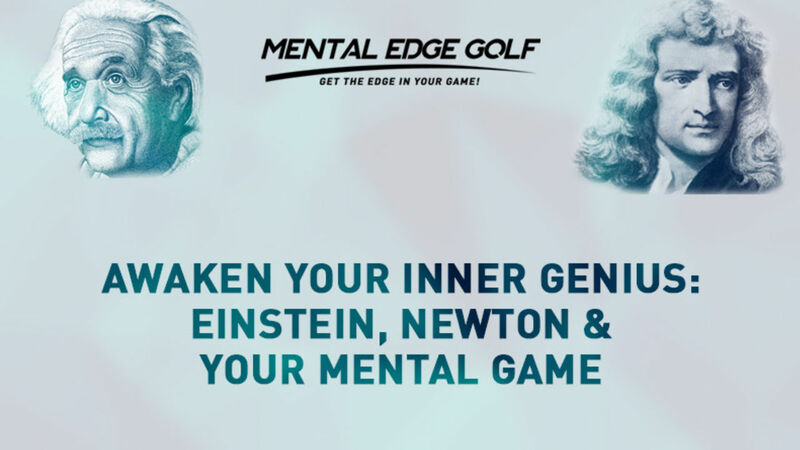 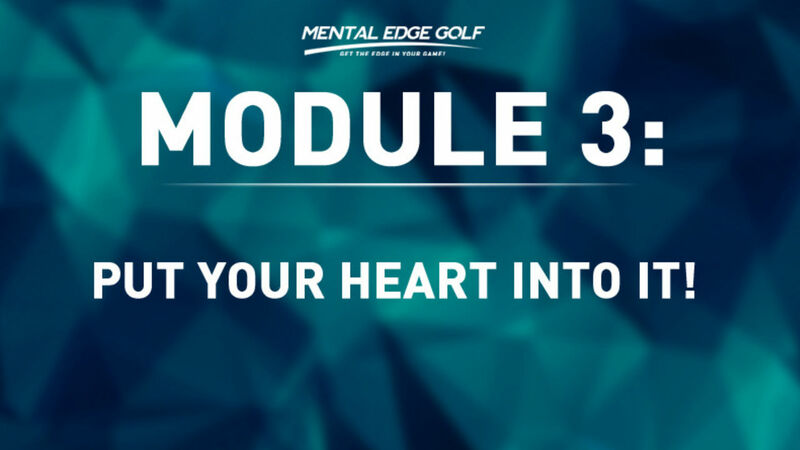 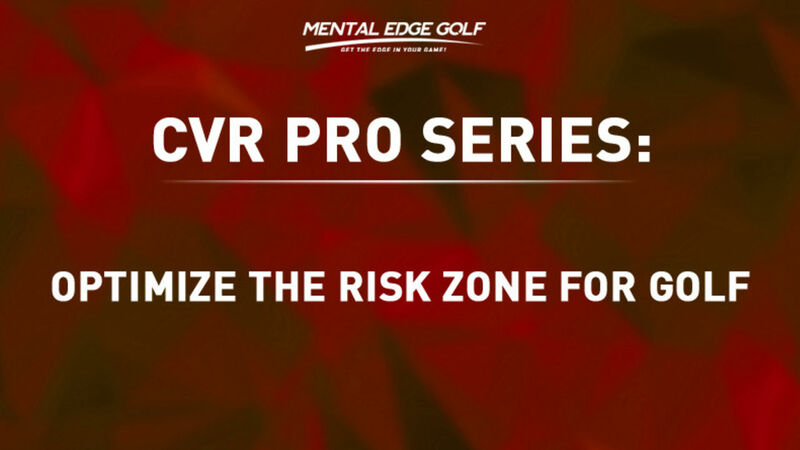 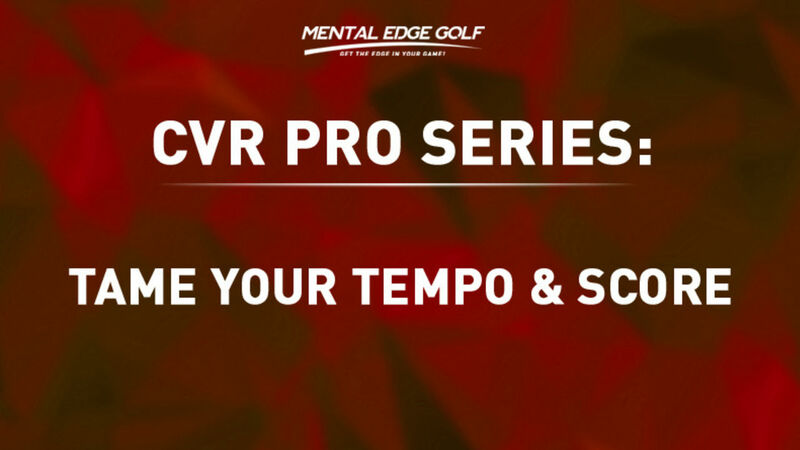 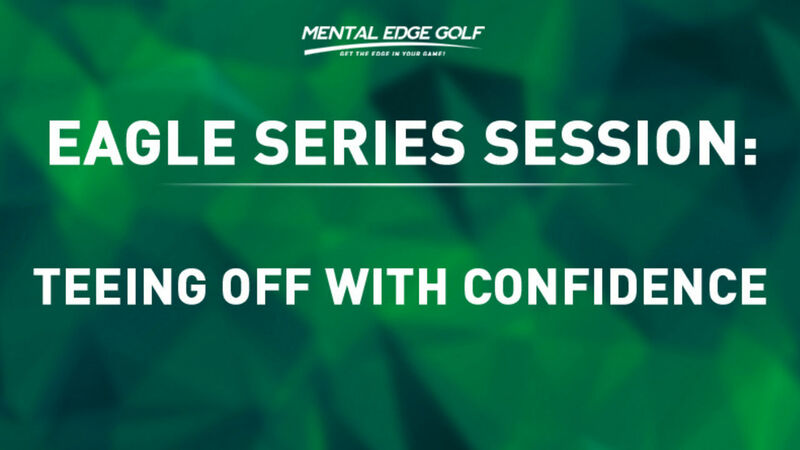 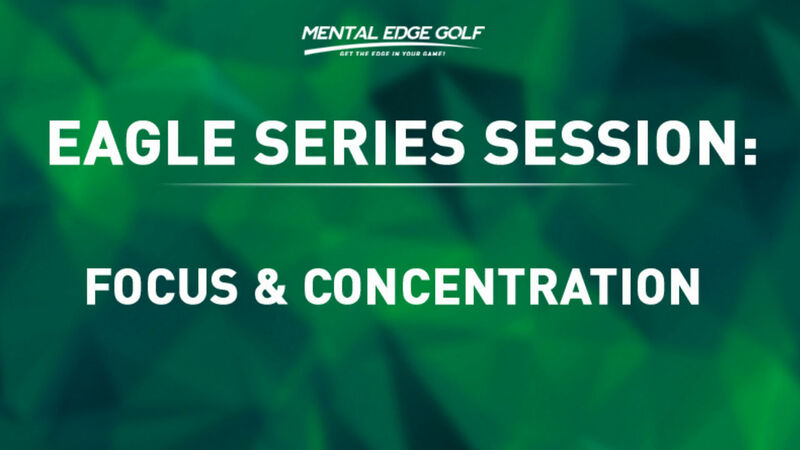 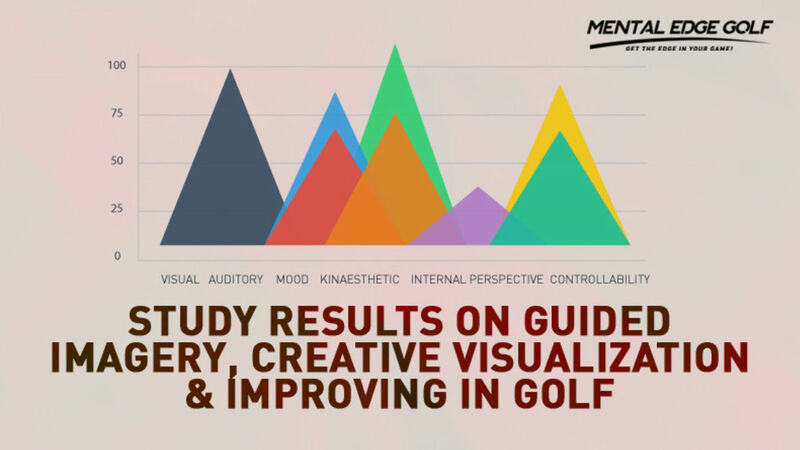 This track uses Mental Edge Golf's exclusive AdvantEDGE Light and Sound technology to guide you thru a 24 minute guided imagery and peak performance session. 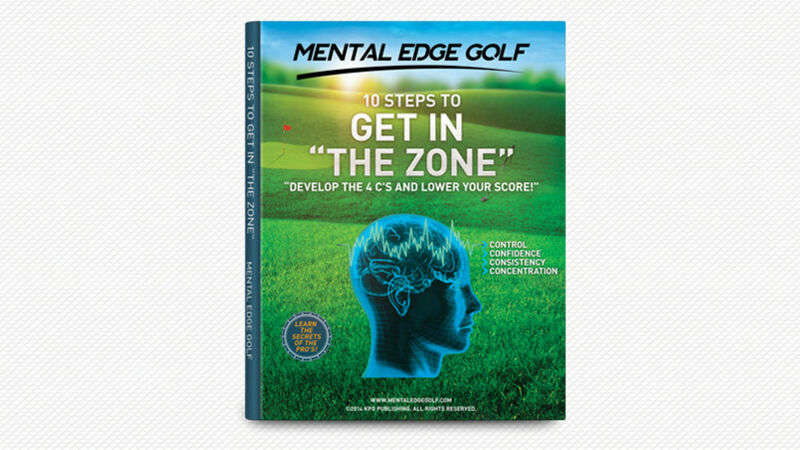 This powerful peak performance training technology has been used by Professional and Olympic athletes to develop the mental skills and proper mindset to get the most out of their potential. 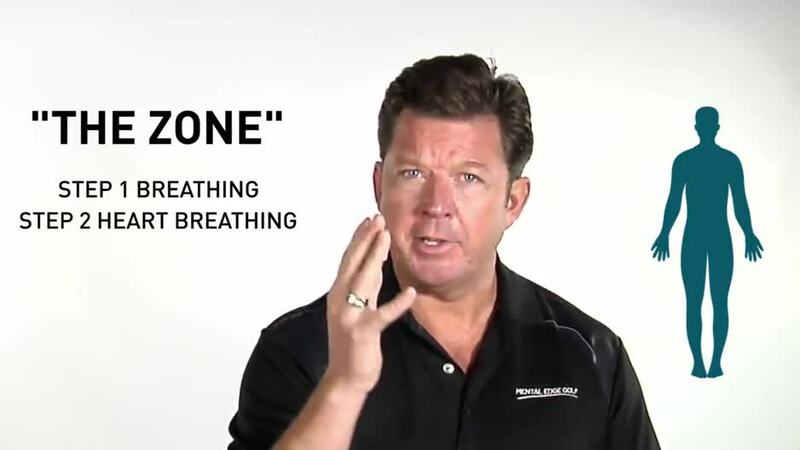 Whether you listen with headphones alone or use our technology. 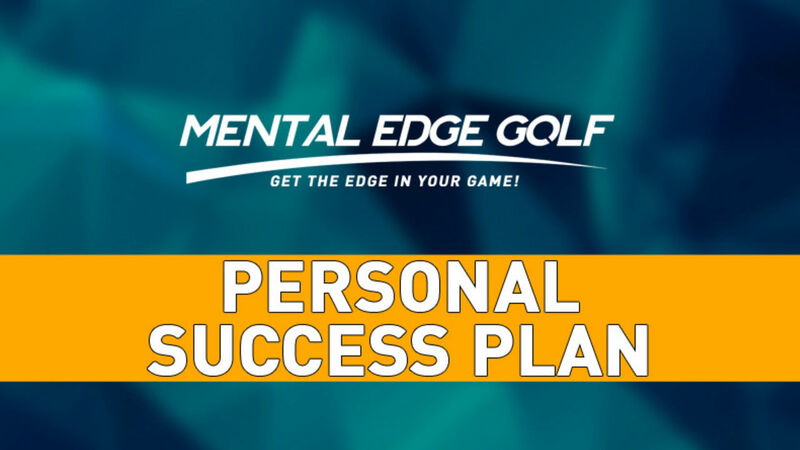 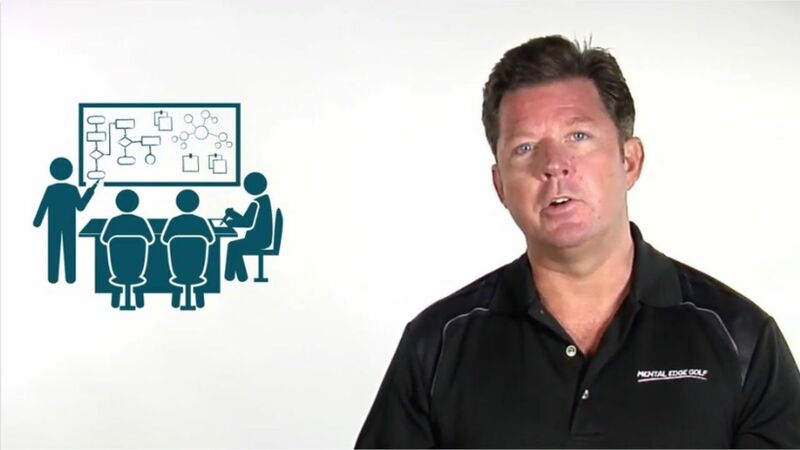 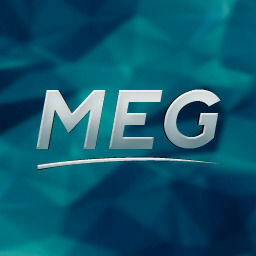 our program will teach not only what to do but give you the tools to actually do it! 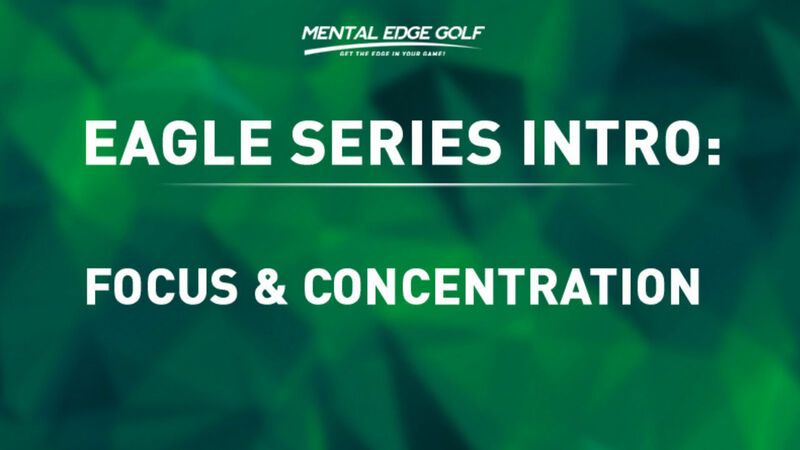 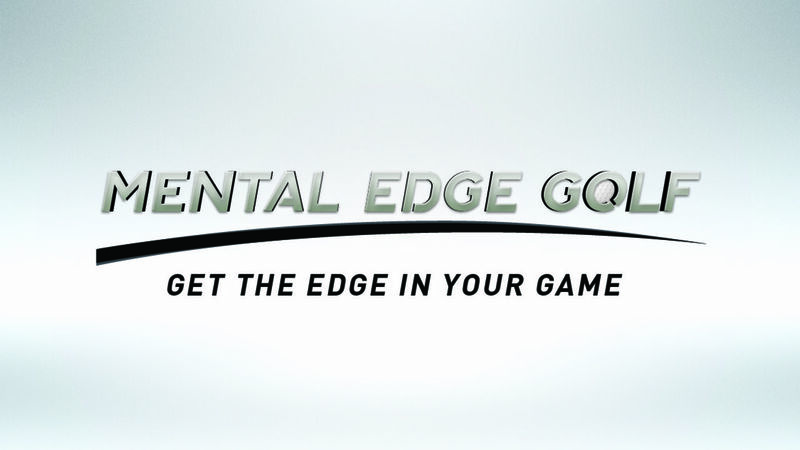 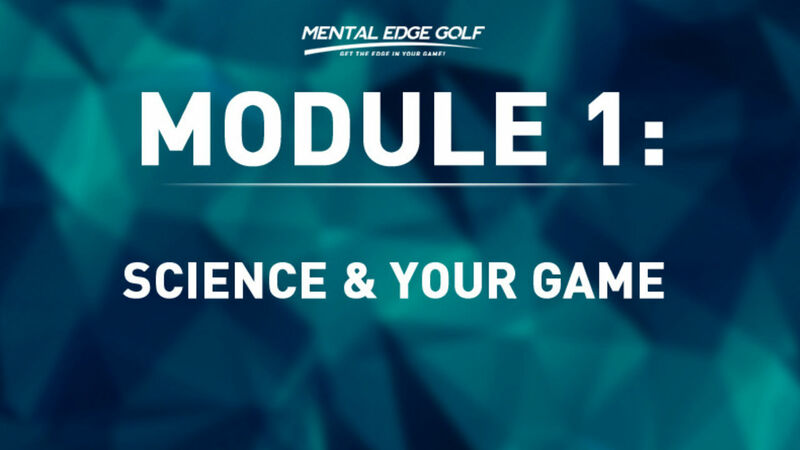 Please Note: This lesson uses our Exclusive AdvantEDGE Light and Sound Technology device and is to be used by Mental Edge Golf Certified Coaches and Clients as a demonstration.